Hello, Remember last time I told you that I was on vacation with my family to Vietnam [HERE].. I would like to share my shopping haul to Vietnam..I think I shop a lot for me myself..
people said that Vietnam is the place where you can shop and get a cheaper price compare to Malaysia..I agree with that but unfortunately not all item are cheap..You must find the correct place, do some research and comparison for each price for certain items..Sometimes the item are the same but the price are different according to the place you go at Vietnam..
believe it or not they somehow or rather will give you the price you wanted..but you have to put an "act" to it..
pretend that you don't want the item and go out to the shop..they will automatic stop you and give you a calculator to state your desire price.and make sure you state a cheaper price..just like I say..you have to put and ACT to it..hehehee..
By the way, you will become a Vietnam Dong Millionaire when you came to Vietnam..kekekekeee..
Blouse is quite chepaer over there and they have a lot of sizes!! you name it from smallest to biggest..
and of course I will no missed out to buy a "Kain Pasang"
Vietnam famous with Vietnam Silk..they also have grade for each silk.. I wonder the price will be more expansive at Malaysia..
2 English Cotton Fabrics..high quality and material also good..it cost me about RM25/sepasang [4 meters] .. I bought 2 pasang and of course this fabrics are suitable for my baju kurung.. I also buy Chiffon Fabric RM10/meter and I bought for 2 meters..I'm planning to make an outerwear with this chiffon fabrics. For this Kain Pasang we bought with Ringgit Malaysia...remember that they also accept Ringgit Malaysia at certain place..
mostly for shopping purpose not for food.. I choose maroon colour for my Telekung with 21 flower..
for those who always buy a Telekong sure understand what I mean..hehehe..
Buying a new telekung is a MUST at Vietnam because you can get a lot of design with different colour and fabrics..the price also cheaper compare to Malaysia..So, It is worth it to buy one!! Both sandal are very comfortable for me.. Overall, I was satisfied with what I bought at Vietnam because all item I will wear and used them.. 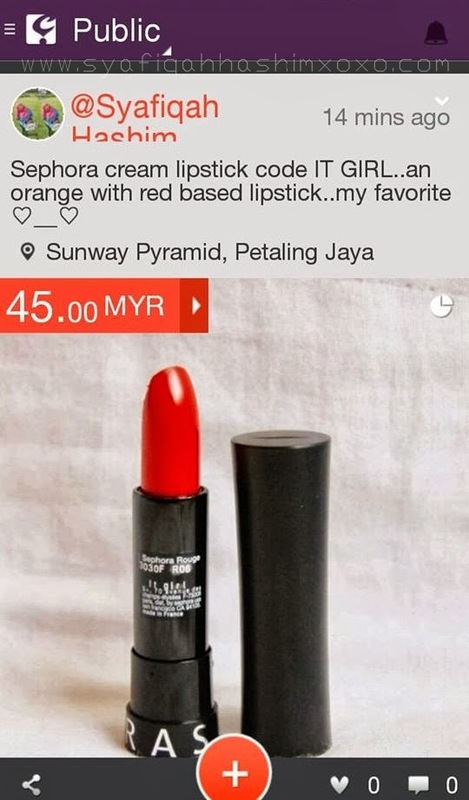 I only exchange about RM500 to Vietnam Dong but certain items I also bought using Ringgit Malaysia..
My shopping cost about RM500+++ I guess!!! Worth It or Not? Let me conclude that this shopping haul I buy 3 handbags, 6 blouse/top, 5 Kain Pasang, 1 new Telekung and 2 sandal..hahahaa..
and not to forget a Souvenirs for my friends..Dear My Friends, please claim your souvenir while stocks last! HAHAHAA.. I was fortunate to be able to meet LAURASTAR!! 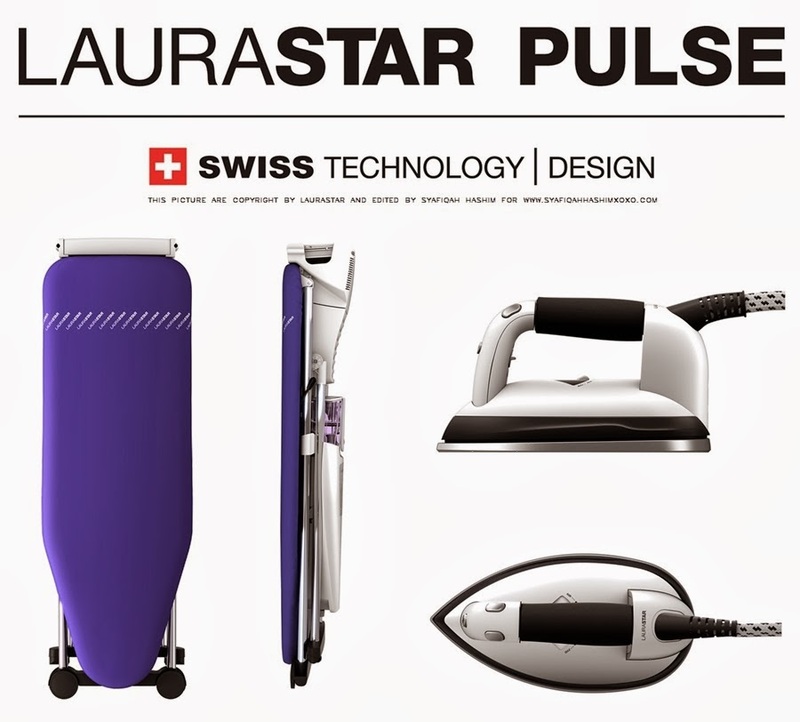 LAURASTAR is actually a Brand of New Technology for ironing..Laurastar were origin from Swiss company founded in 1980..The main purpose of Laurastar as a producer and distributor of "Garment Care Systems" and their headquarters at Switzerland..Laurastar exports their product to 37 countries and more than 2 millions products are sold worldwide !! Last week, I was able to experienced their 2 awesome product that is LAURASTAR PULSE and LAURASTAR LIFT !! 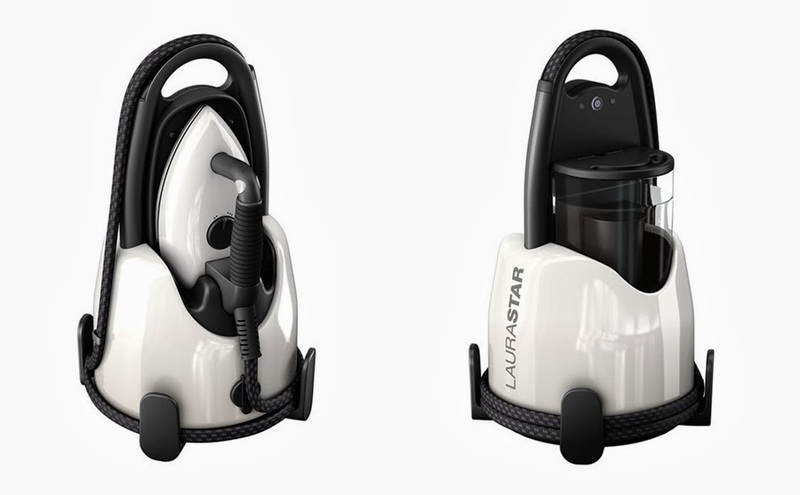 I will shortly brief and explain about this 2 awesome Iron Product from Laurastar.. 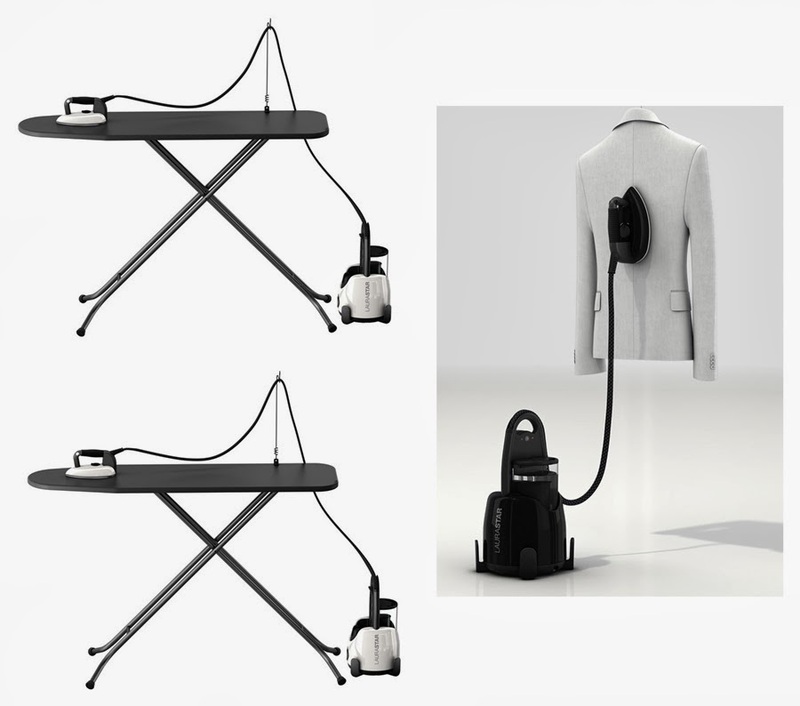 It is an intelligent ironing because of the pulsed steam.. 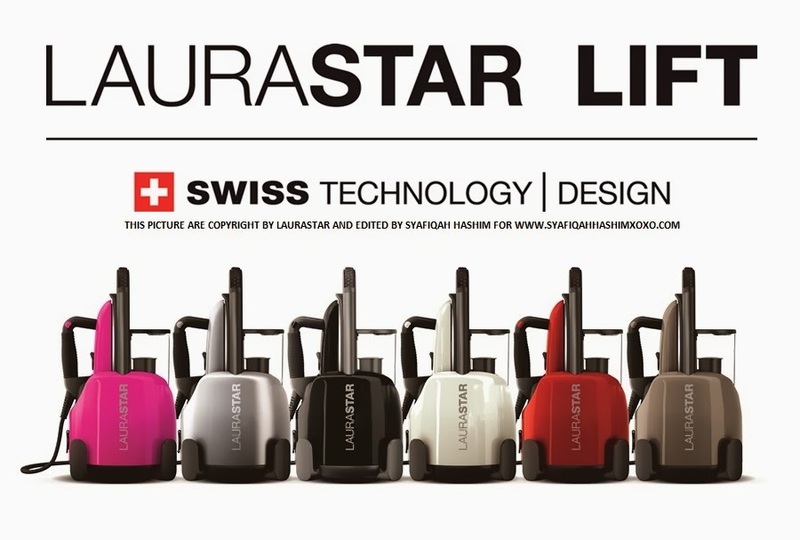 The latest Laurastar innovation, is diffused in short intermittent and automatic pulses.. For automatic steam, simply move the handle of the iron..Other than that, it also optimal in mobility and ergonomics with 2 pairs if integrated wheels..ultimate safety because it is will automatically stops after 15 minutes of non-use..so, don't even bother or fire or over-heating.. 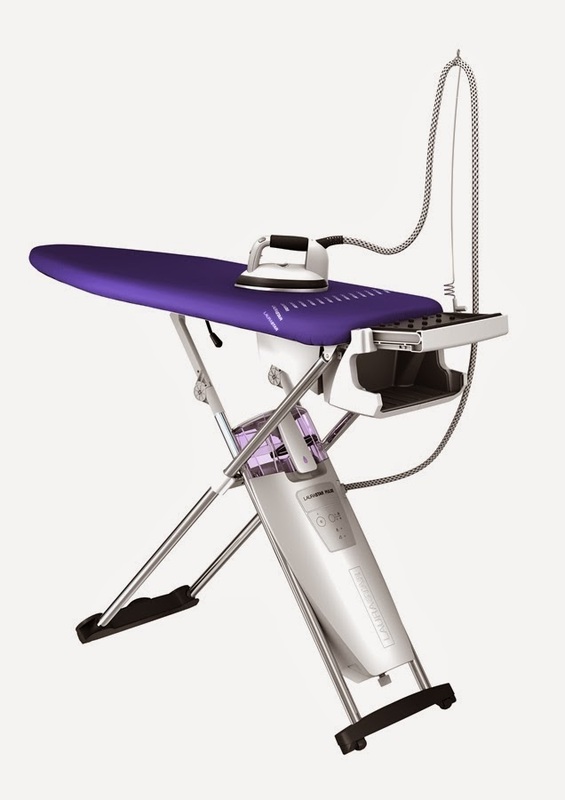 It also will preserves fabrics and colours because the steam is ultrafine and ultra-powerful..The removable soleplate protects delicate fabrics from unnecessary heat..This iron will also prevent unwanted creases this is due to the active board is equipped with a 2-speed blower and vacuum system.. It is ready to use in no time because the system is ready to use in 3 minutes..It can be easily folded with 20cm in size and automatic cable rewinder definately a space-saving !! Rather than that it also have a secure storage box for the iron to be placed so it will be safe to use and put when kids are around and playing..
Uninterrupted ironing and a real time-saver.. The removable water tank has an integrated anti-scale filter that will filter the water and makesure when ironing only clean water a absorb ! This is the Sample of the SOLEPLATE with a different design..
the design also play as a important role to ensure the steam. 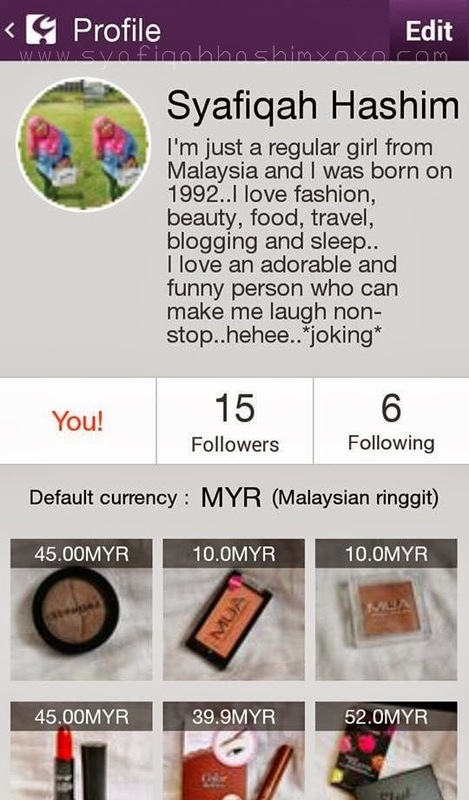 So, here I am..try out myself the LAURASTAR PULSE !! Honestly amazed by the unique design and experience ultimate excellence ..
Impeccable Folds on trousers or jeans because of the active board is equipped with a vacuum system..
just simply fold your trousers or jeans and Iron it and miracle will happen when it will be iron for both side upper-side and as well as the bottom-side..easy right..you don't have to waste your time wanting to iron for both sided..
Not just that, The most amazing thing about this iron for me is that it is faster than dry cleaning!! Thanks to its removable soleplate, the Laurastar Pulse protects delicates clothes and prevents the appearance of shiny patches on the dark fabrics that always happend when you want to iron your black jacket and black pants.. 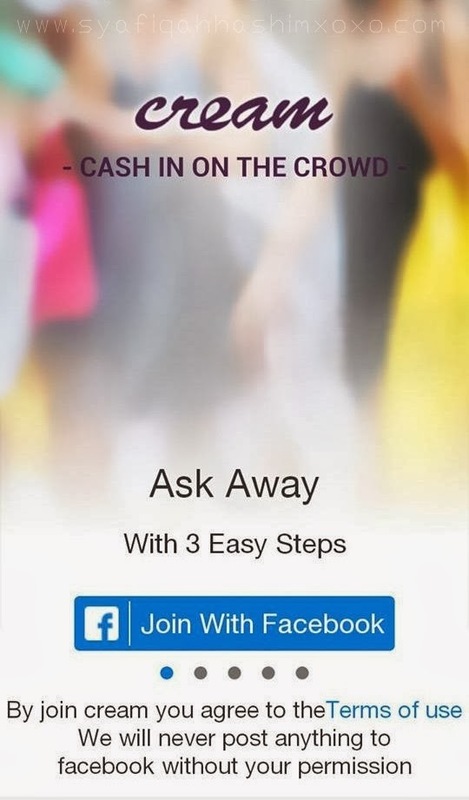 It is simple and irresistible ! Laurastar Lift has it all..with the cutting-edge technology and contemporary colours and design..
LAURASTAR LIFT are available in 6 different colours..before experiencing its remarkable efficiency, you will already be enchanted and attracted by the originality design and colours of the LAURASTAR LIFT Collection..
Say goodbye to unwanted creases and start to use Laurastar's unique professional soleplate.. This Soleplate will diffuses ultra-fine yet powerful steam..it is easy for ironing with compact size of Laurastar Lift..The Soleplate are the same as the LAURASTAR PULSE design as well since the iron of LAURASTAR PULSE and LAURASTAR LIFT are in the same size just with the different body type and design..
both are almost the same but they have several different in term of their accessories and of course LAURASTAR + have and exclusive features..
with blogger Bro Framestone..We are obviously not Laurastar model..kekekeee..
By thw way, This product are worth for you to have especially when it come people nowadays that always busy with their lifestyle and works must also taking care of their appearance..We have new technology device such as smartphones, tablets and everything you name it but not it is the time to change your iron at home..make it a new technology as well.. hehehee..
Where you can get this Iron from LAURASTAR? That day..We was lucky because We are able to meet face-to-face with the co-founder of LAURATSAR, Mr. Pierre Clement.. He just arrived at Malaysia at the morning and he was able and happy to join us that day..
group Photo is a MUST!! among Malaysian blogger that attend and meet LAURASTAR that day..
and not to forget their friendly staff that help and teach us to use the LAURASTAR product..
here the outfit that I wear at the Airport before departure to Vietnam on last Saturday.. I'm wearing knitted cream scarf from H&M that I bought at H&M Pre-Opening at Avenue K last year and I wear round sunglasses that I bought at Bonita for only RM39.90..yahoo!! 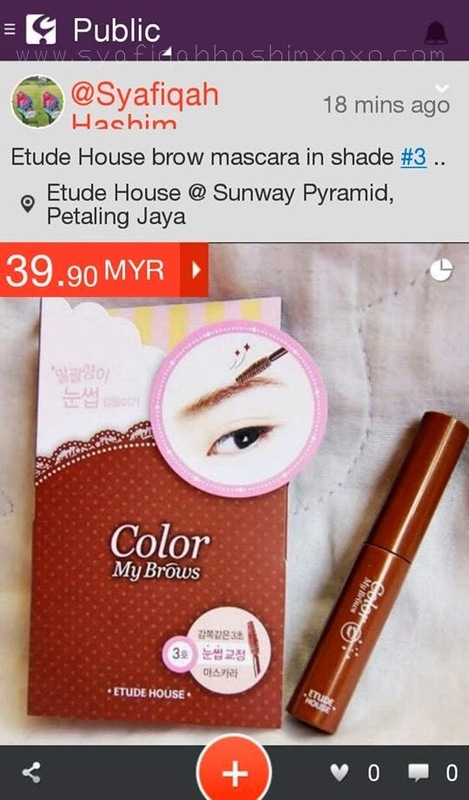 cheap price for good quality but I know it is not good as the expensive one but still god for protecting my eyes and give some fashionable sense gitewww..kekekekeke..and the rest it is just the same and I have wore them for several of time..
By the way, I will share more stories about my vacation soon.. I have sad news, I lost the studded bracelet at Vietnam because of I misplaced of the bracelet after take my wudhuk for praying at the Ho Chi Minh Mosque ...wuuuuu~~ GOODBYE my favorite bracelet..R.I.P! hahaha! I just get back from my vacation with my Family at Vietnam yesterday.. It a Wrap!! This vacation were planned by my sister..only 7 people are able to join this Vietnam Trip..among our closed family members that is My Sister, Brother, Maksu, Paksu, Afrina (little cousin), and Kak Ain (cousin)..We go to Vietnam by Tour from 3T Travel Agency..
We arrived at Ho Chi Minh Airport around 4.30 p.m Malaysia clock and it is about 3.30 p.m for Vietnam Clock..yeahh..Malaysian earlier by 1 hours from their time..It is about to passed their Kastam check and everything..
here some teaser video were made by my brother..
wait for more update and stories soon! I will try my best to finish and share about everything we experienced in Vietnam.. I bet It is going to be a long post with a full of picture..hahaha..please be patient for it and hope you will enjoy my travelog experience and I will also share some tips what, where and when..especially for Muslim Traveller.. Sunny bright yellow on the bright sun..wahhh!!! I wearing the yellow vintage blazer and mix it with my leopard crumple shawl.. I added some scarf to cover my chest area since the leopard shawl are not long and wide enough to cover my chest area..this is also a good tips for you girls out there..you can try this so don't simply throw your small shawl because you still can used it with simple additional of a scarf..the scarf is actual tudung bawal that I accidentally borrowed from my dearest blogger friend, Fana..hehee..Actually the first attempt is just to show a demo and suddenly I go back at home with the scarf as well..hehee..sorry fana..and fana siap cakap "simpan buat kenangan"..hehehe..
andddddd I just get My result for my first semester for degree today..